You don’t need to be a member of this club to use its pool. It is located in DHA’s Phase-II. 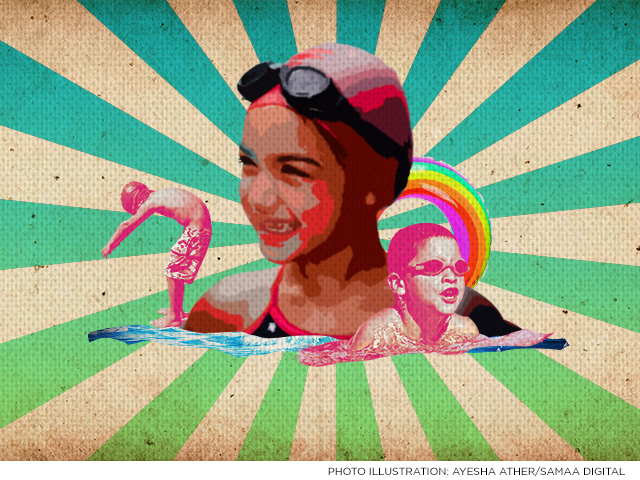 People under 18 can use the pool for Rs6,000 a month and people over 18 pay Rs8,000 a month. This semi-membership allows members to use the swimming pool and the gym (but we understand if you don’t really feel the need). The only thing is: you need a Sunset Club member to sponsor you. The Beachview Club has a similar system. You need to be sponsored by a member to use the facilities. 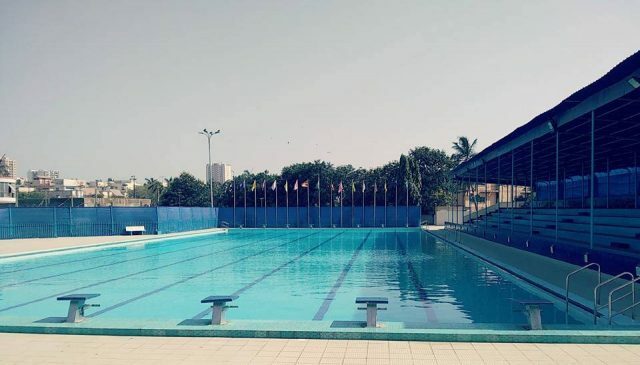 The club charges Rs8,000 for both children and adults wanting to access the pool. If you need some help, the club also has coaches but you need to pay a bit extra. The pool is open six days a week from 10am to 1pm and 2:30pm to 4:30pm except Fridays. The hotel has a very accommodating membership plan for families as well as single people to access their swimming pool. It has a wide range of payment options and membership durations. The membership covers the gym and the pool. The pool is open from 10am to 8pm seven days a week. A coach can also teach you how to swim if you’re willing to pay a few extra bucks. For one month, singles can pay Rs25,000 while families (both parents and children) pay Rs45,000. For three months singles pay Rs45,000 while families pay Rs70,000. 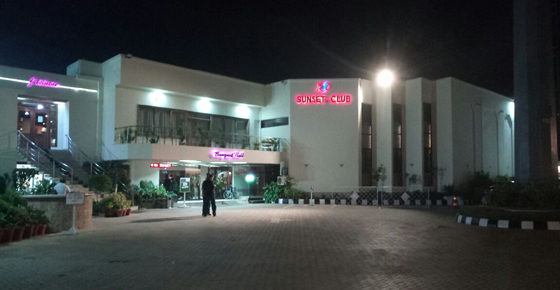 Located on Kashmir Road, the sports complex is one of the most accessible options as it is centrally located. 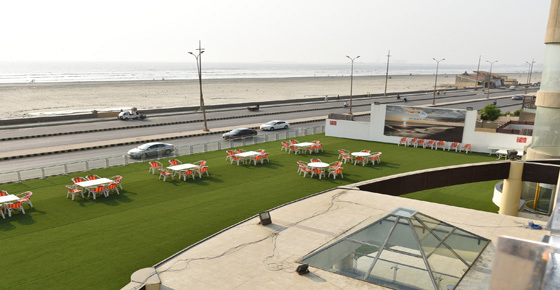 The complex is owned by the Karachi Metropolitan Corporation and provides recreational facilities for Rs7,800. The pool can be accessed seven days a week with Saturdays and Wednesdays reserved for women. The complex is open 6am to 9am and 5pm to 9pm. The membership also covers the gym, tennis courts and skating rink.